Surely many of these data are unknown to you and today are presented. 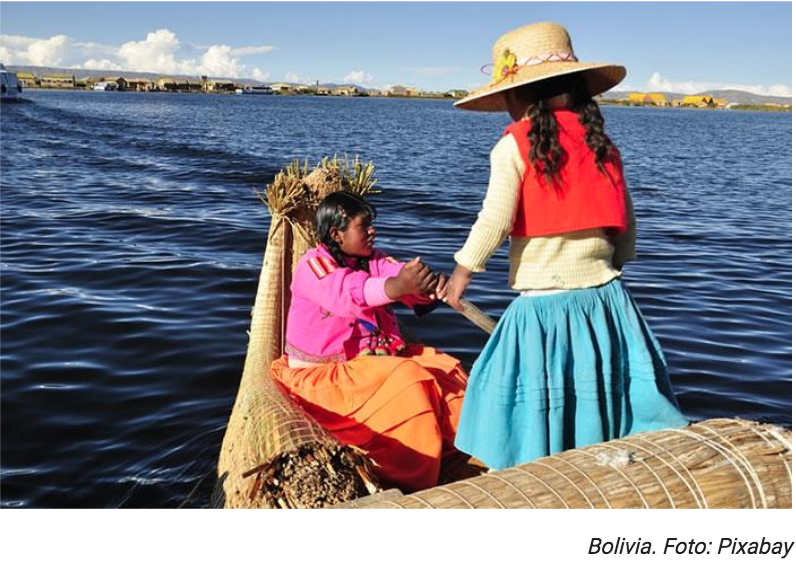 With a population of about 10.5 million inhabitants and its large area, Bolivia is one of the countries in Latin America with the lowest population density. 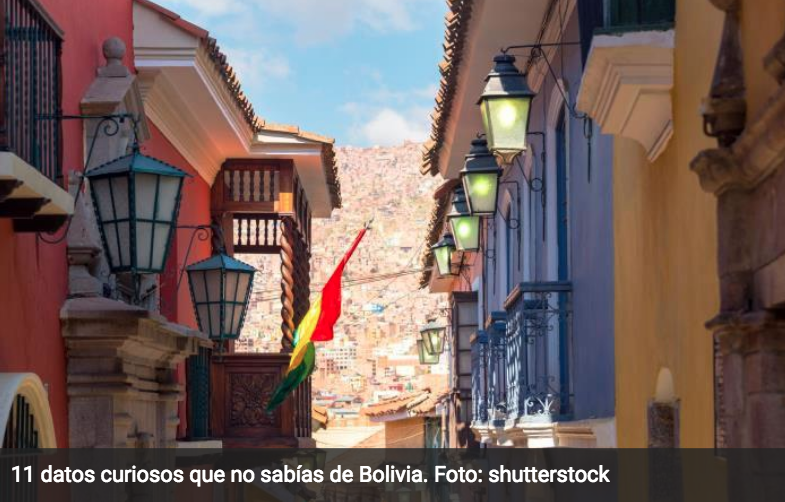 But before telling you all the details, Bolivia.com decided to show 11 curiosities that few knew about Bolivia and here we tell you. 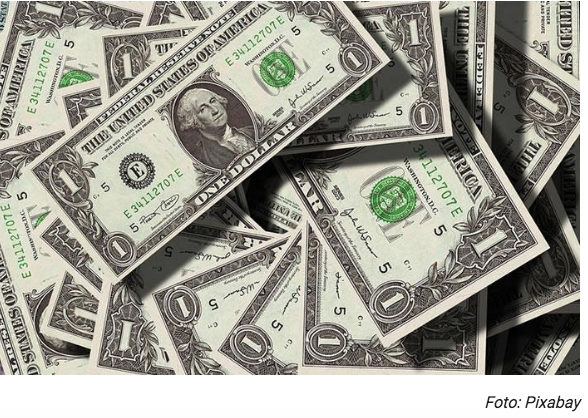 Did you know that Bolivia could have ceased to exist in the year 1841? It was at that time, that Marshal José Ballivián called the country to arms, even with all his efforts, his army was only 5,000 men being overcome by more than two to one. Out of all odds the Bolivian army literally crushed the Peruvian invasion army, killed its president and not content with that it occupied the southern Peruvian territory until it withdrew its army and the treaty of Puno was signed and then the Treaty of Peace and Commerce. 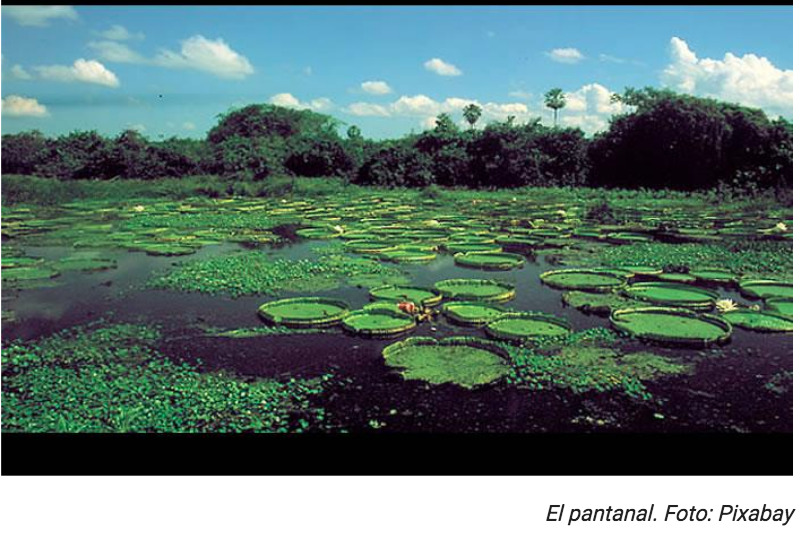 The pantanal in the department of Santa Cruz, which shares with Brazil, is the largest wetland in the world. 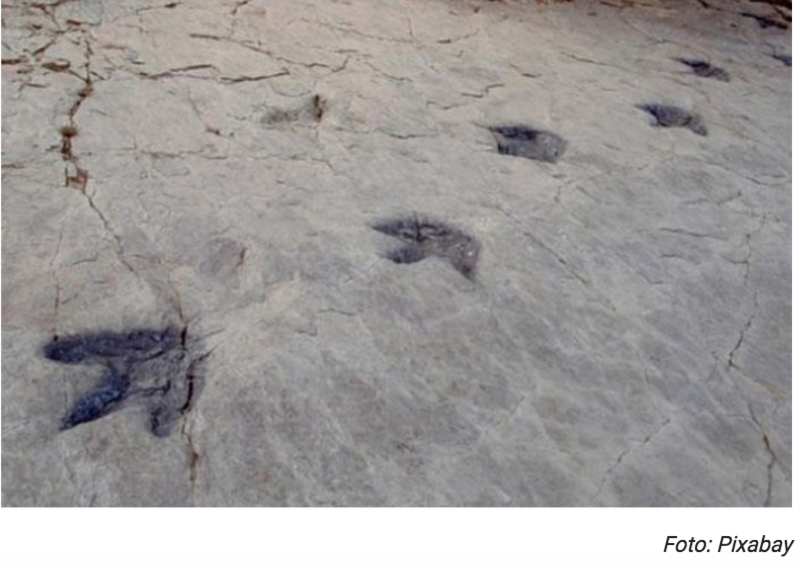 Caloncho is a paleontological site of Bolivia near the city of Sucre in the department of Chuquisaca, it is the most important site of dinosaur footprints in the world since it contains more than five thousand traces of 294 species of dinosaurs. 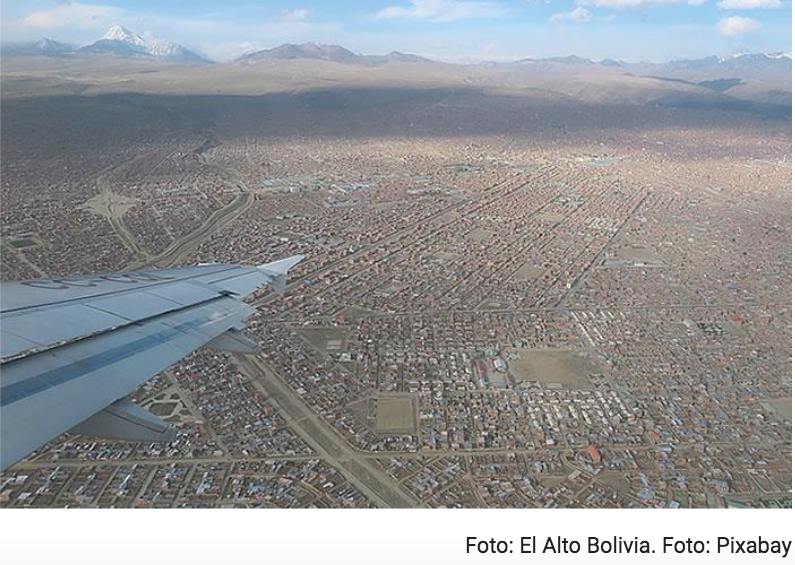 El Alto is the most populated city at the highest altitude on the planet, it is the location of the highest international airport in the world. In addition to the Andean Stadium which is the largest stadium at the highest altitude in the world with a capacity of 48 thousand people. It is an altitude of 4,061 meters above sea level. 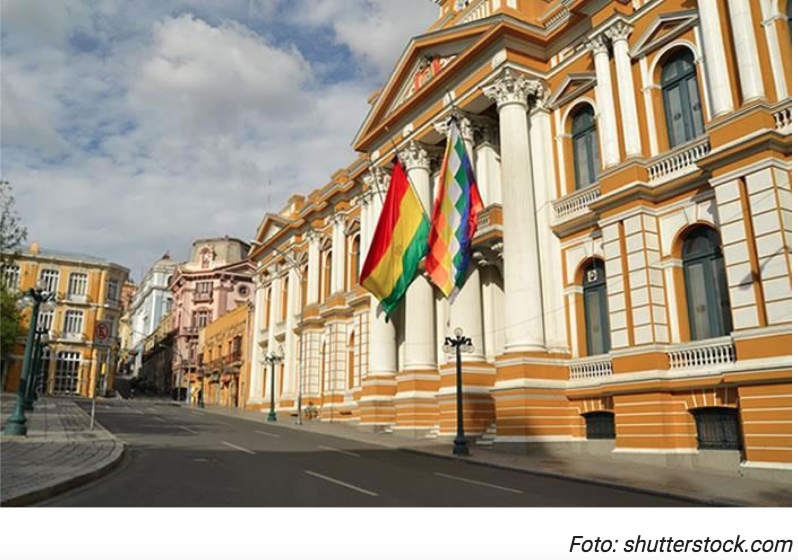 Although, the first libertarian cry in the Americas was in the city of Sucre, current capital of Bolivia, this was the last country to become independent from the Spanish Empire. Specifically on August 6, 1825, almost ten years after his other neighbors. The Salar de Uyuni, is the longest continuous salt flat on the planet with a dimension of 10,582 square kilometers, a surface similar to that of countries like Lebanon. 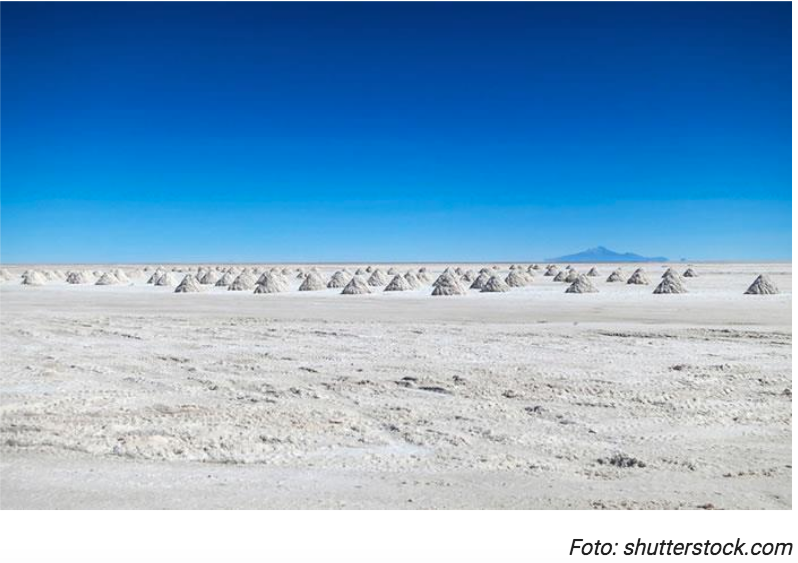 Thanks to the immensity of the salt flat, Bolivia has 50% of the lithium reserves of the planet. 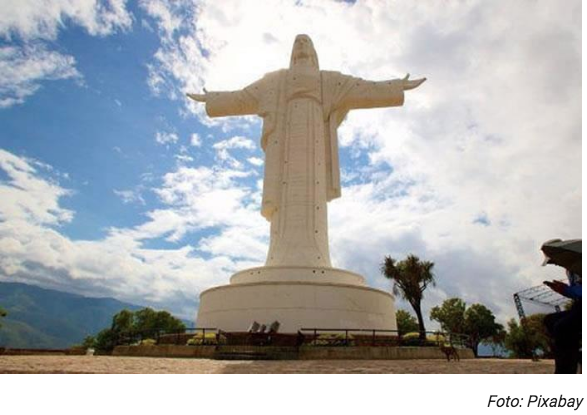 In 1967 in Bolivia, the world’s greatest socialist icon Ernesto Che Guevara was assassinated and his guerrilla was defeated very close to the big valley in Santa Cruz. [Bolivian Thoughts opinion: To really know this “icon” we must remember that the indigenous people in Bolivia did not trust this foreigner as he expected. He bragged about creating a new Vietnam, and since Bolivia is in the middle of South America, he was going to expand “his revolution” … well, he failed big time! 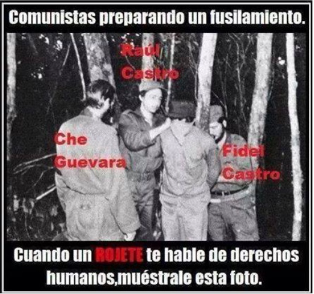 Here, he is part of a killing squad, along with Fidel Castro, in Cuba, where there was no respect for human life. So, as you can see that “icon” in reality is a monster. 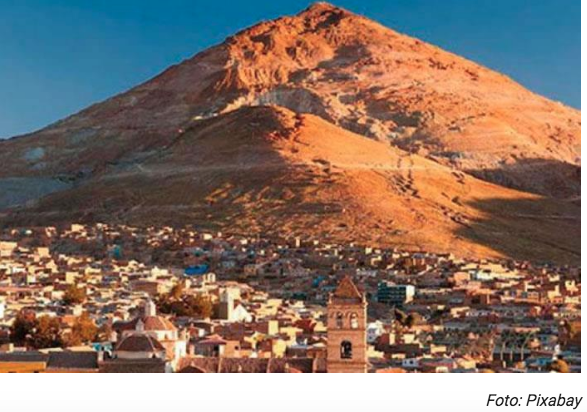 Potosí was the most populated city in the world with 160,000 inhabitants. In the year 1650 it had a greater population than cities like London, Paris or Madrid. 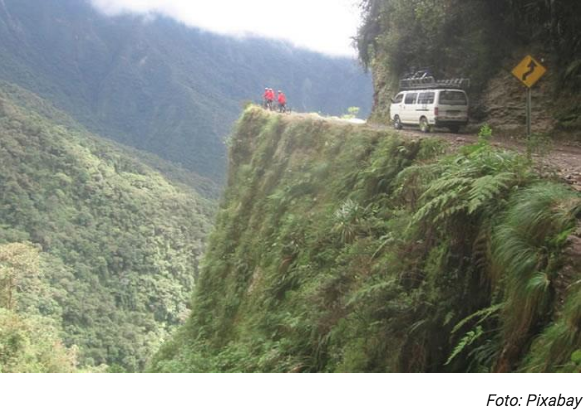 The famous death road is in Bolivia, better known as the road to the Yungas, a path of approximately 80 kilometers that unites the city of La Paz and the region of the Yungas to the northeast. This road is so famous that it was one of the main routes that the English program “Top Gear” chose for its special in Bolivia. 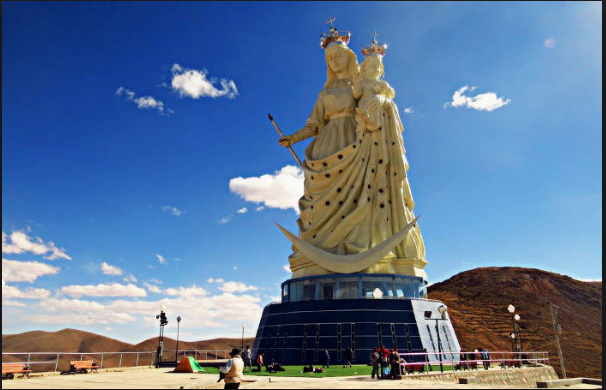 The Christ of Concord in Cochabamba and the Virgen del Socavón in Oruro.